Social media has become the launching pad for brands to connect and communicate with customers. In fact, with over 2.8 billion social media users in 2017, social media is vital to building a brand. However, being on social media is one thing, but establishing credibility and building a strong brand presence is another story. To attract even a tiny fraction of these users to your brand, you need to play your cards right. And this is where social media branding comes into the picture. A well-thought-out social media branding strategy connects you with your target market, increases brand awareness and provides you with valuable customer insights. Yet with the ever-changing dynamics of social media, it’s easy to stray from your original social media branding objectives. If you’re uncertain about how you should go about your social media branding efforts, no need to stress. 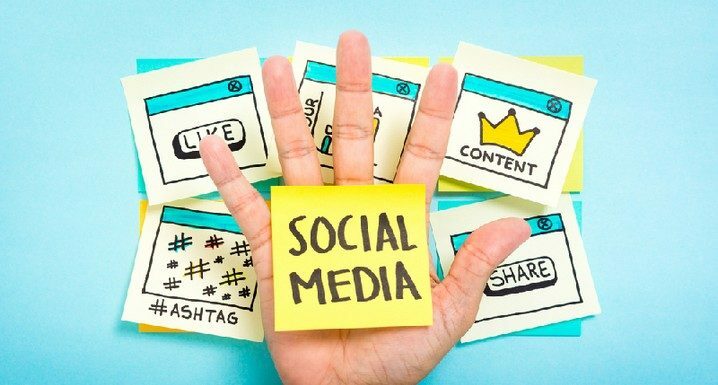 We’ll help you achieve your social media branding goals in just 5 easy steps. Let’s get started. The purpose of social media branding isn’t to just get people to follow or like your page. It’s to get them to engage with your brand. What’s the point of feeding your products and services to your audience if you have nothing to show for it? Believe it or not, your social media page should not be all about you. It should be a balance between what you want (to promote your brand) and what your audience wants (meaningful content). If you want your social media branding strategy to succeed, you need to offer users a unique experience. For example, help them solve a problem, give them a fresh idea or simply bring a smile to their face. Aim to enrich your audience’s experience on social media. Only then will they stop scrolling through their news feed and click on your content – and hopefully share it. Although most of your content will be automated thanks to effective social media templates, don’t forget to humanize your social media branding efforts. A great way to do this is to join in discussions with users in your comment section, share industry news and be active on other pages apart from your own. Establish yourself an industry thought leader and foster genuine relationships before you throw in the promotional content. To humanize your brand even further, share live updates with your audience. The best way to do this is with live videos or real-time photos from inside brand headquarters. Additionally, consider organizing an “Ask Me Anything” session where users can interact with your brand directly. Create a sense of urgency by sharing reminders about when users can tune in for live updates. Storytelling is an effective social media branding strategy that can do wonders for business. According to OneSpot, messages delivered in the form of stories are up to 22 times more memorable than facts. Why is this so, you may ask? Well, a story is easier to relate to. Anyone can be the protagonist. Storytelling helps brands come to life and makes them feel more real, tangible and trustworthy. A great way to use storytelling in your social media branding strategy is by creating user stories. Find past or current users and ask them to share their customer journey with others. 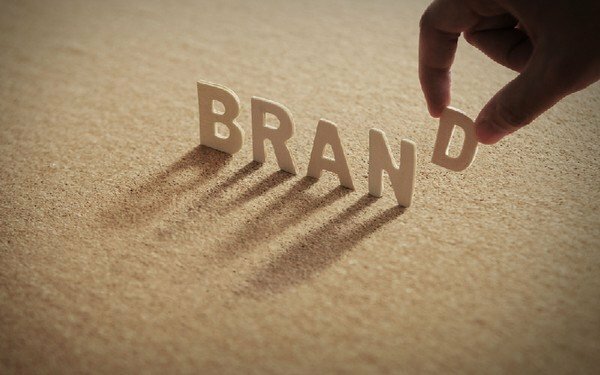 How has your brand helped them overcome a problem? Your user story should feature a problem, solution, and result. If you’re still in the early stages of business, you can introduce your team members or share the story about how your business came to be. At the end of the day, you’re selling an experience, not a product. Ditch the sales copy and make it worthwhile for anyone who comes across your brand. Be creative with your story and your audience will be quick to engage. No matter how awesome you think you are at multitasking when it comes to your social media branding strategy the truth is you can’t do everything on your own. You’re going to have to use a range of automation tools to create, analyze, schedule and post social media updates. However, the real magic of social media automation lies in the use of social media templates. The purpose of using social media templates is to lower the time it takes to manage social media content. Use social media templates as content calendars, social media audits, reports, image size guides, social listening and so much more. The possibilities are endless. The best way to inspire brand loyalty and get customers to trust your brand is through consistency. People should easily be able to recognize your brand regardless on which social media network they interact with. Don’t confuse them by using different design elements, such as different logos, colors, descriptions and even names. This kind of inconsistency is reason enough for most to abandon your brand on social media. Make sure you develop a unified style that meets your social media branding goals and fortifies your online omnipresence. Follow an editorial calendar. 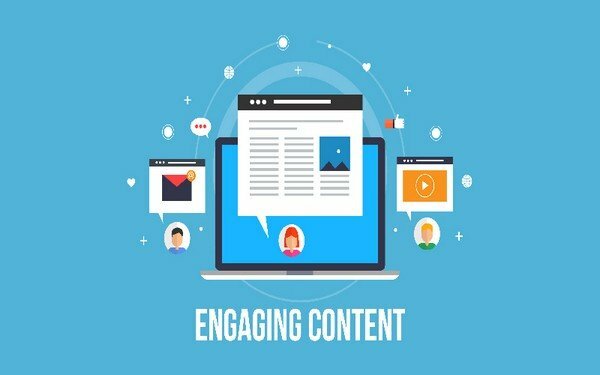 Plan your content ahead of time with the help of social media templates and social media automation tools. Use the same profile/cover photo. This will make it easier for people who are present on more channels to connect with you. Also, using the same photos assists brand recognition. Respond to all comments and messages. Communicate with all your customers equally by maintaining similar response times across channels. Keep the same tone. Do want to come across as witty with a hint of humor or professional and serious? Whatever your voice, ensure consistency on all platforms. Update content regularly. Don’t play favorites between channels. Update all your profiles regularly for maximum outreach. Hemant is a digital marketer and blogger. He is an engineer and loves online marketing. He loves sharing his thoughts in the technology space.